BKC CPA’s welcomes Kelsey Butler, a recent graduate of Fairleigh Dickinson University with a Master of Science degree in Accounting. 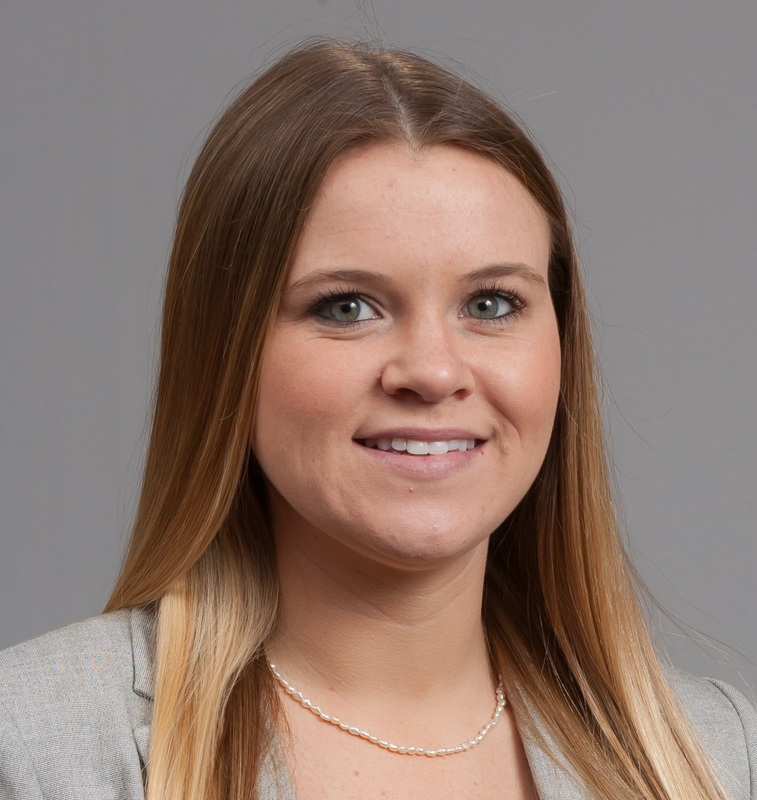 Kelsey is a current resident of Holland Township, NJ with three years of public accounting experience, previously working for William Colantano, CPA in Washington, NJ whose practice merged with BKC in January 2016. Kelsey is a bright, motivated individual. Please welcome her to our growing team.